The aim of the Forgotten Cancers Project is to build a resource to facilitate research into the causes of, and risk factors for less common cancers. Less common cancers are all cancers other than breast, lung, colorectal, melanoma and prostate cancer. While they occur less frequently within the population, they tend to have higher mortality, with 5-year cancer survival rates as low as 7-30% (Victorian Cancer Registry data). Research such as this takes time and it is recognized that gains in understanding the causes of these cancers is most likely to be made by large, international collaborative work using data pooled across several studies. The Project was run by Cancer Council Victoria as part of a consortium including hospitals, universities and research institutions both in Australia and overseas. Project participants were asked to complete a series of questionnaires, including questions about their family history, residential history, health, lifestyle, and diet. They were also asked to provide a saliva sample. Recruitment for the study ran over a period of 5 years, from August 2011 to December 2016. 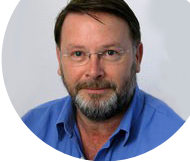 The chief investigator is Professor Graham Giles, Head of Research at the Cancer Epidemiology and Intelligence Division, Cancer Council Victoria. The conduct of the Forgotten Cancers Project was approved by the Human Research Ethics Committee of Cancer Council Victoria (HREC No 1118). After post-doctoral work on the epidemiology of leukaemia and lymphoma in Tasmania, Graham Giles joined Cancer Council in 1983 as Director of the Victorian Cancer Registry. In 1986, he was appointed Director of Cancer Epidemiology Centre, and in 2001 became Deputy Director of the Cancer Control Research Institute. In 2017 he stepped down as Head of Division to focus on research. He has honorary professorial appointments at Melbourne, Monash and Deakin Universities, and serves on several national and international committees including the Scientific Council of the International Agency for Research on Cancer in Lyons, France. 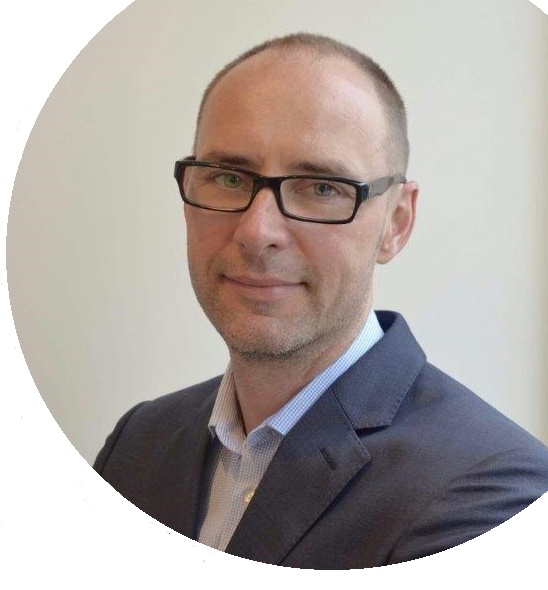 Roger is an epidemiologist with over 15 years’ experience in the analysis of genetic and lifestyle data from observational studies. He first worked as a researcher at the Centre for Epidemiology and Biostatistics, The University of Melbourne and later in the Human Genetics Programme at the Spanish National Cancer Research Centre (CNIO) in Madrid, where he completed his PhD in Public Health. Roger joined CEID at Cancer Council Victoria in 2013 and was appointed as its Head at the beginning of 2017. 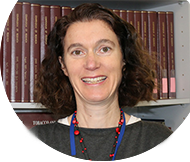 Dr Fiona Bruinsma has worked in cancer and reproductive epidemiology for over 15 years. She completed a Doctorate of Public Health in 2010; the topic of her thesis was ‘Pregnancy outcomes following treatment for cervical dysplasia'. Since joining Cancer Council Victoria in early 2011 she's been involved in coordinating studies investigating lifestyle and genetic risk factors for prostate cancer, kidney cancer and multiple myeloma. She is also an investigator on the Australian Breakthrough Cancer (ABC) Study.